35+ User votes to help you to compare TVS Ntorq 125 and its Competitors Scooters. 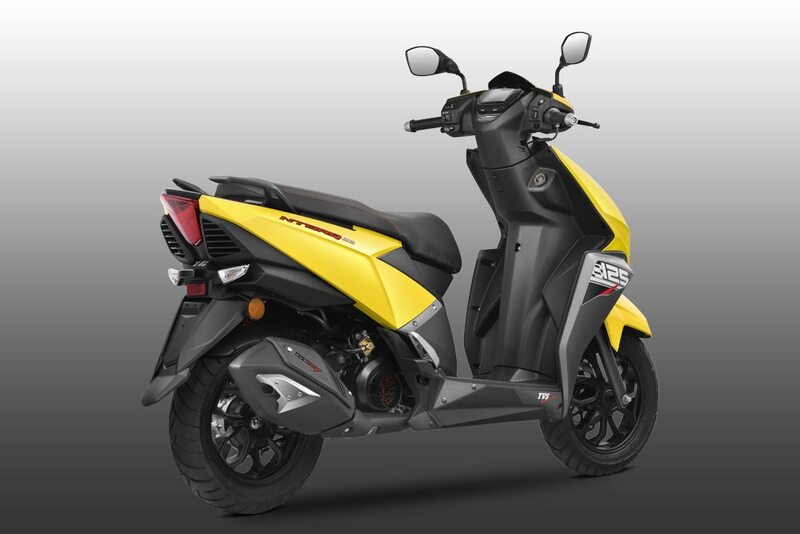 TVS Ntorq 125 – All About TVS Ntorq 125 ✓ Specification ✓ Price ✓ Mileage ✓ Color ✓ Features ✓ Comparison ✓ Images. 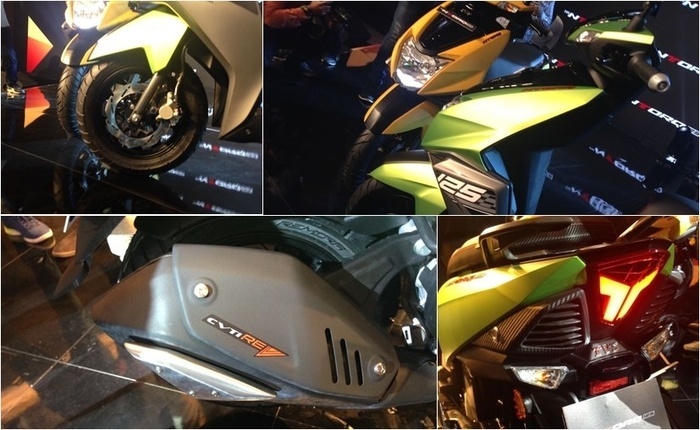 TVS has launched its much-awaited 125cc scooter, the Ntorq 125 at Rs. 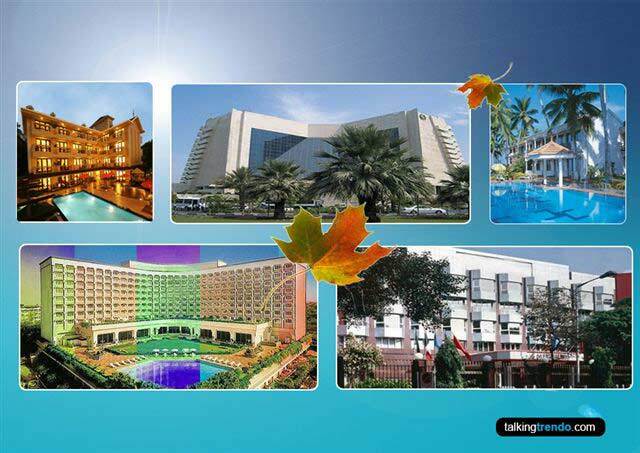 58,750 in India. The scooter is being positioned as a premium lifestyle product aimed at the youth. 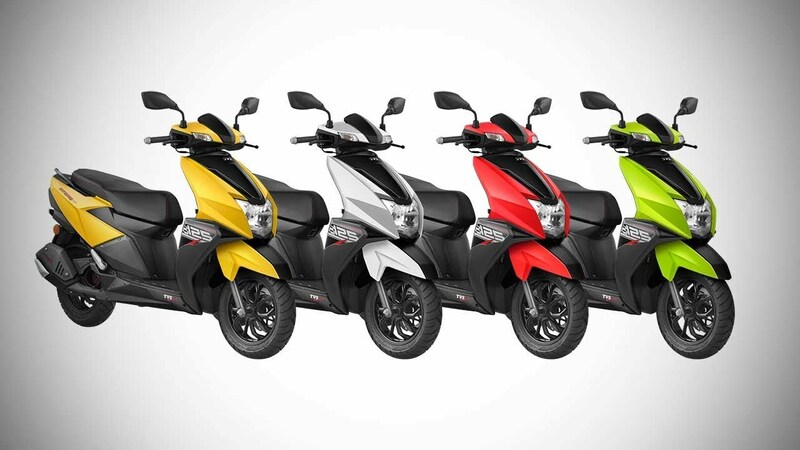 The Ntorq is TVS’ exclusive technology platform, SmartXconnect, and it’s the first scooter, across all segments, to offer Bluetooth connectivity. 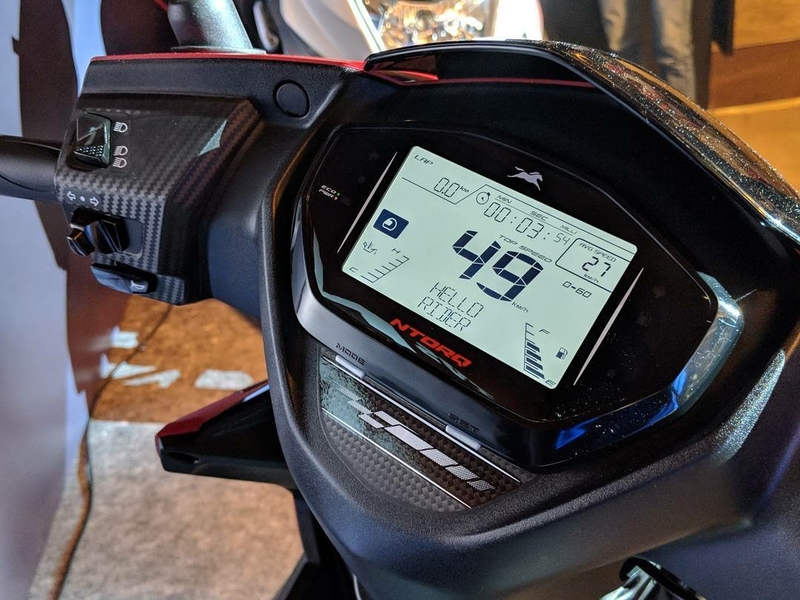 Its fully digital instrument panel also offers navigation assist, caller ID and an (app-based) parking location assist as well as three display modes Street, Sport and Ride Stats. 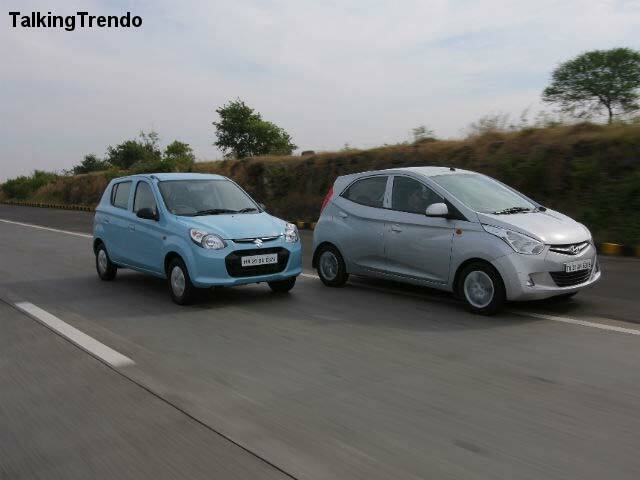 Which is the best 125cc scooty in India? 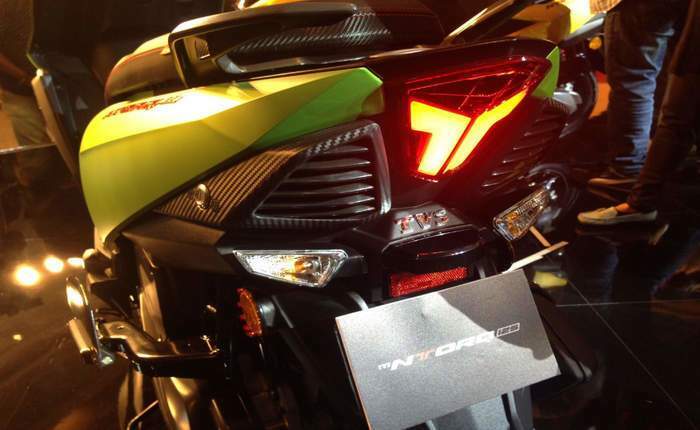 The new Ntorq 125 powered by a a new CVTi-REVV 124.8cc engine with a 3-valve head which produces 9.3 Bhp at 7500 rpm and 10.5 Nm of torque at 5500 rpm. 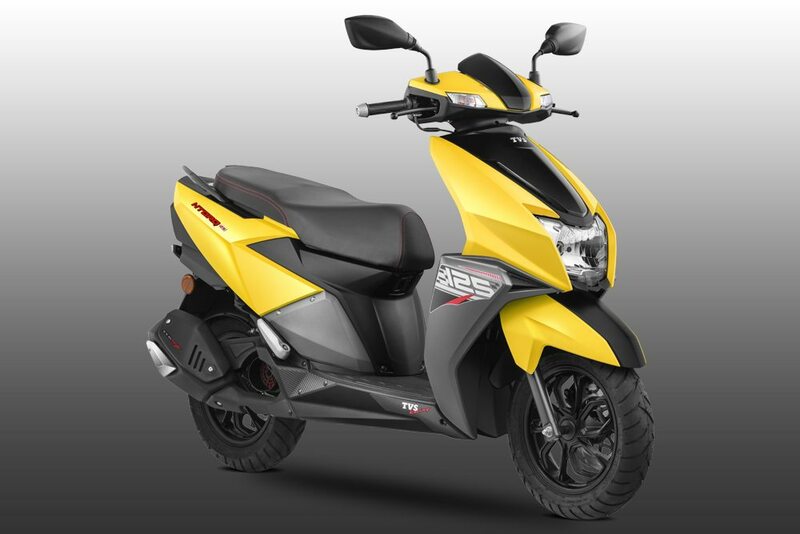 TVS has also equipped the Ntorq 125 with an engine kill switch; first on any scooter available in India. 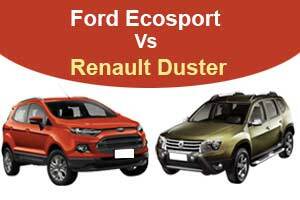 VS says that the additional valve accentuates the performance of the engine which offers excellent acceleration, with a top-speed of 95 kmph. 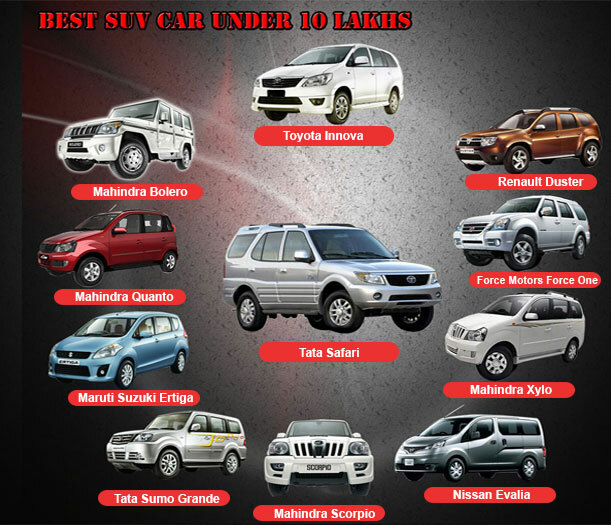 The suspension setup consists of telescopic forks at the front and twin gas-charged rear shock absorbers attached to 12-inch diamond-cut alloy wheels wrapped in 100/80R12-section tubeless tyres. 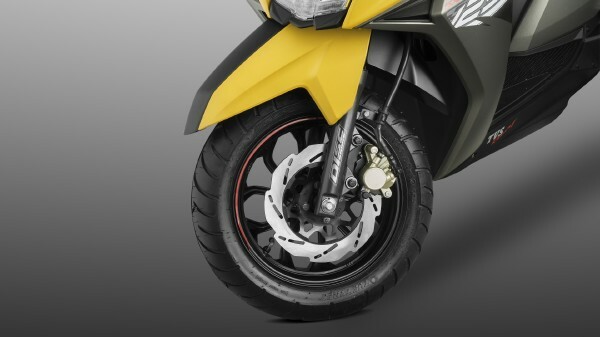 Braking is via a 220mm front petal disc and 130mm rear drum brake. 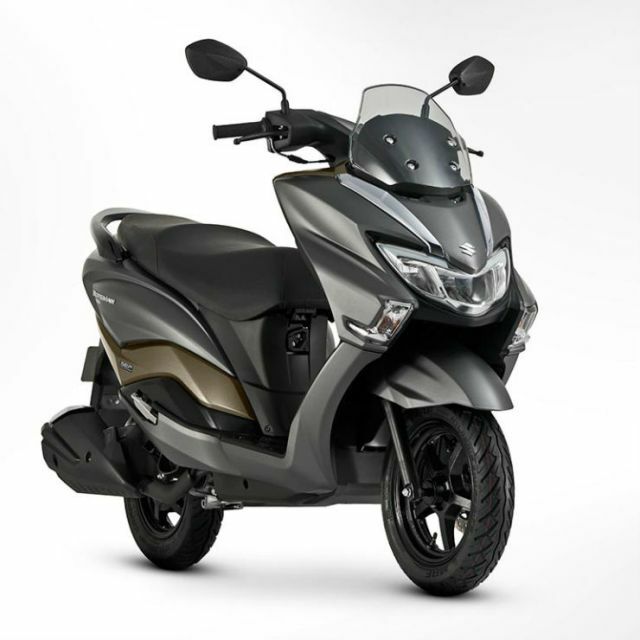 The TVS Ntorq 125 packs features such as a smartphone charging socket, split grab rails, an external fuel filler cap and an LED tail lamp. The fully digital instrument console comes with 55 features. 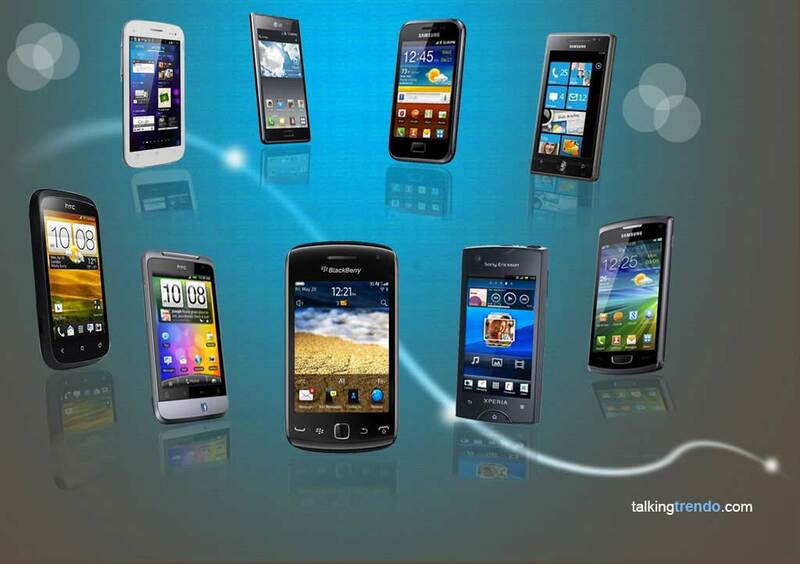 A big draw will be the Bluetooth connectivity that pairs with your smartphone and, with the help of a rider app, allows you to take and receive calls on the move. The app is called TVS Smart Xconnect and allows you to access navigation, view caller ID on the dashboard, ride stats and last parked location. This feature is an India-first for a scooter. 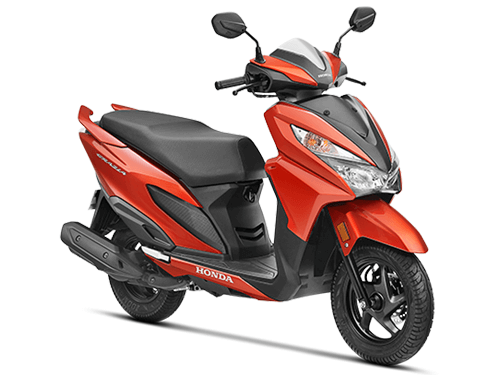 Honda Activa 125  – Honda has launched the updated version of the new 2018 Activa 125 in India. 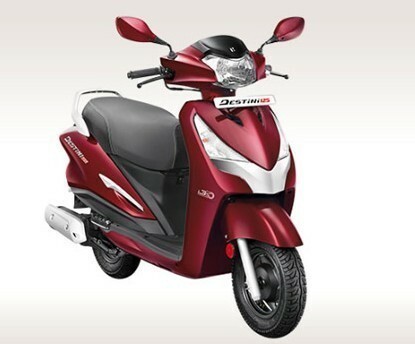 Honda Activa 125 2018 model has been updated with LED headlamps. The instrument cluster design has also been revised, with the analogue speedometer paired with a new digital display. The display shows odometer, trip meter, fuel gauge, clock and a service reminder. The 2018 Honda Activa 125 gets a 3-step adjustable monoshock unit at the back, while the telescopic fork at front is similar to the older model. It also carries forward the metal body panels. An underseat mobile charger continues to be an optional extra.